Katie Bouchillon is an Occupational Therapist and Owner of Spero Rehab, an outpatient brain injury facility in Houston, Texas. Katie has an extensive background working with this amazing population and comes from a long line of military family members. Her passion is community reintegration and ensuring that everyone is given the support that they need to thrive. Katie earned her Master of Occupational Therapy degree from the University of St. Augustine for Health Sciences in 2005 and has been working on this passion ever since. 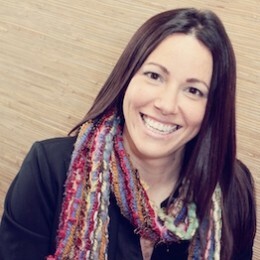 In order to meet the needs of the individuals she serves, Katie has been certified as an Assistive Technology Professional, a Certified Kinesiotape Practitioner, has earned her Mastery Certification in Manual Therapy, and she has been designated a Certified Brain Injury Specialist by the Brain Injury Association of America.